The Two Blues played host to the inaugural Western Sydney 7s Tournament on Saturday 4th November seeing 12 men’s team compete including premier teams from the Shute Shield alongside invitational teams, international teams from Fiji and the Nauru National side. 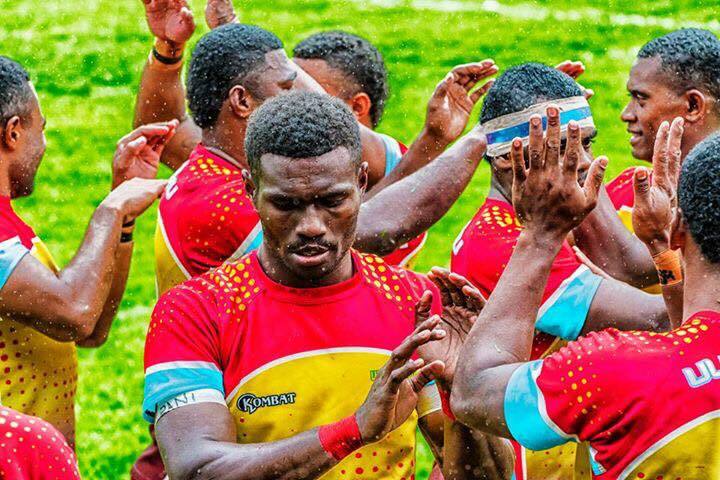 Fijian side Uluinakau took out the final defeating Liverpool City Cougars. The tournament was held in conjunction with Tonga Day celebrations with the Two Blues supporting Tonga Day organisers with both events coming together in a very successful format, which we hope will continue into the future.